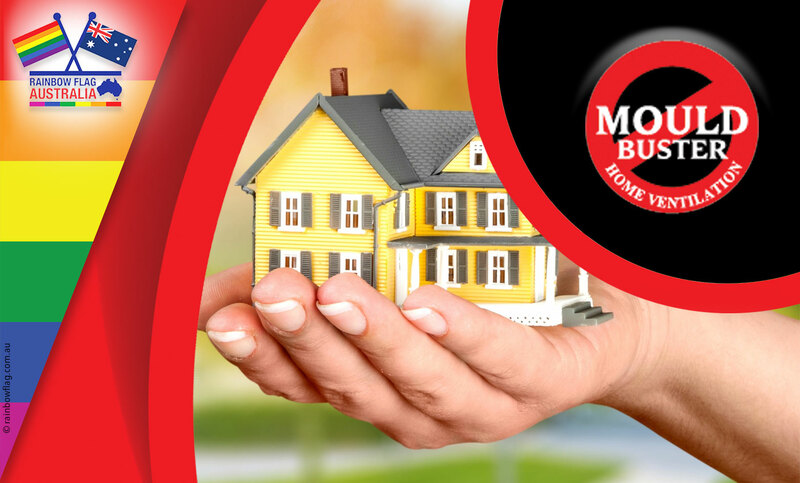 Protect the wellbeing of your family and your home once and for all by choosing the experienced team at Mould Buster for your home ventilation needs. Our energy efficient home ventilation systems will solve a range of problems in a cost-effective way, with each system customised to suit your own individual requirements. 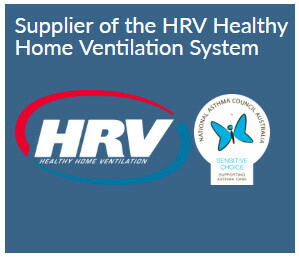 Our home ventilation systems are backed by a manufacturer’s 3 year warranty so you can enjoy peace of mind as well as the benefits of a happier, healthier, energy efficient home. 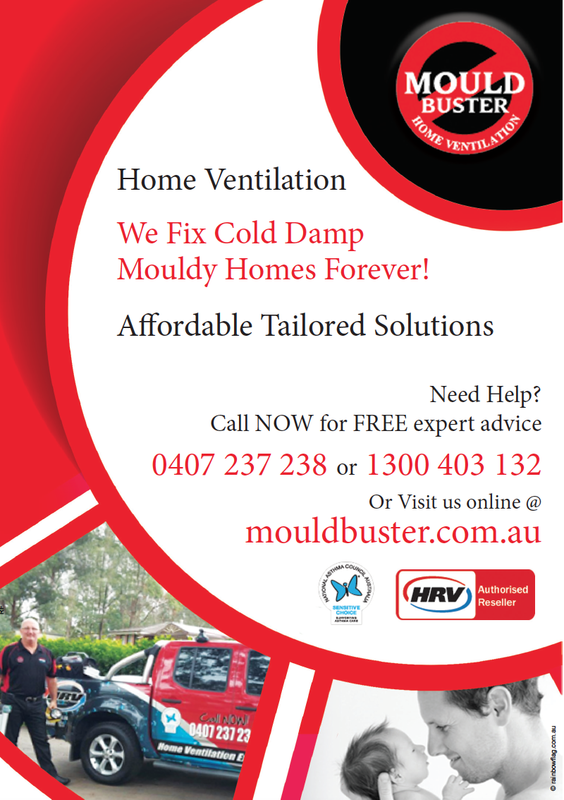 If you have mould issue, give the Mould Busters a call to see how our solution can work for you. Thank you for visiting the page of Mould Buster as part of the Rainbow gay friendly network. Mould Buster is located in New South Wales and are happy to assist the gay and lesbian /lgbti community when looking for Cleaners. Mould Buster is proud to be part of the rainbow flag Australia network and can be contacted on 1300 403 132.